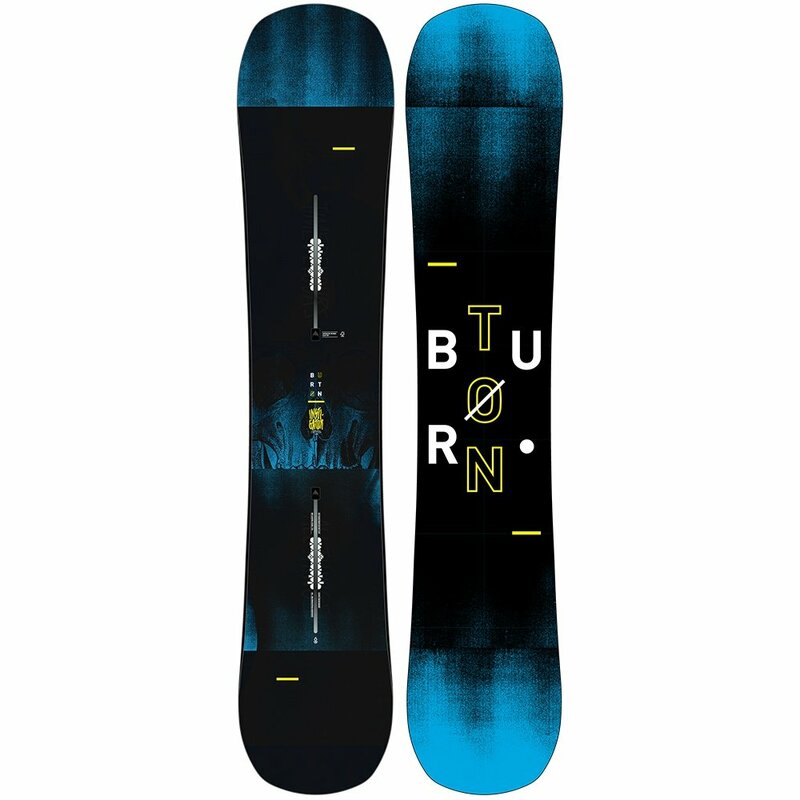 It's easy to get things started when you've got the Burton Instigator Wide Snowboard on your side. It's Flat Top™ profile gives you enough grip and stability to carve with confidence, but remains agile and forgiving too, thanks to the Cruise Control Tune around the edges. The directional shape makes it easier to initiate turns, and Squeezebox profiling works with Biax™ fiberglass laminates to make sure you always feel like you're in control.